Wat is dit voor site? Wij zoeken de goedkoopste boeken op internet. Retire and Live the Dreamvonden we het goedkoopst op Bol.com voor €0. We hebben gezocht in nieuwe en tweedehands boeken. Rechtsonderaan de pagina kan je het boek direct bestellen	via Bol	.com. Retirement. What images does the word conjure up for you? Time. Lots of time with no work to fill it. How will you spend that time? More games of golf? More visits to the Club? Looking after the grandkids? For Annette Edis and her husband Ray, retirement has meant a whole new adventure. Fulfilling a lifetime dream, they took the plunge, sold their house and went to live in Italy. Just like that. Or was it? This is no ordinary retirement. 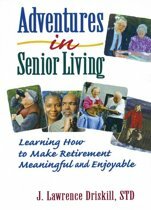 Retire and Live the Dream: Our Long Journey to la Dolce Vita is Annette's story... could it also be yours? 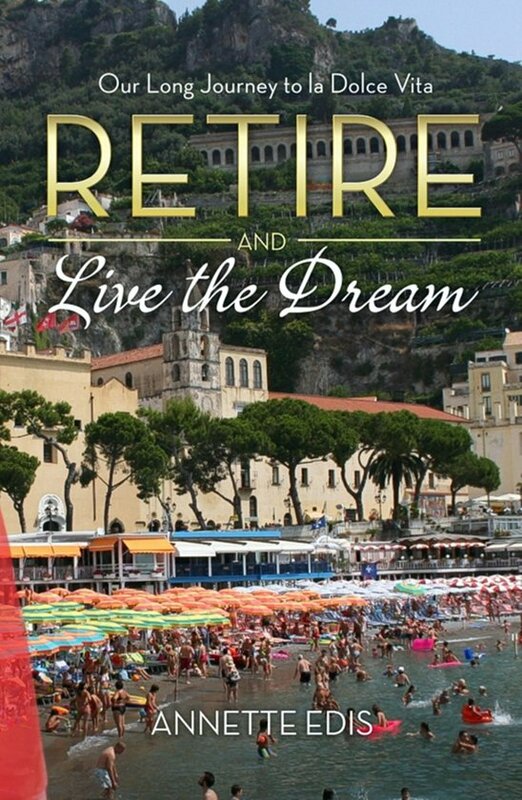 Retire and Live the Dream: Our Long Journey to la Dolce Vita has been written to inspire and encourage readers to travel, especially those recently retired; urging them to disregard any fears they might have, take the plunge and have an experience of a lifetime. Included are an abundance of travel tips for both affordable and enjoyable travel, the importance of life goals and staying young in your outlook on life. Also included are fascinating anecdotes, myths and histories of the many towns, cities and countries visited by Annette. How to Live to Be 100-And Like It!